We use the industries most accurate 3D scanner. As used by Universities and National Sporting Teams. We have a special interest in heel pain! Please let us know if you have any questions or if we can help you in any way. Welcome to the Melbourne Heel Pain Clinic, here we treat Plantar Fasciitis, Heel Spurs, Sever’s Disease in children and Achilles Tendonitis/Tendonopathy in adults on a daily basis. 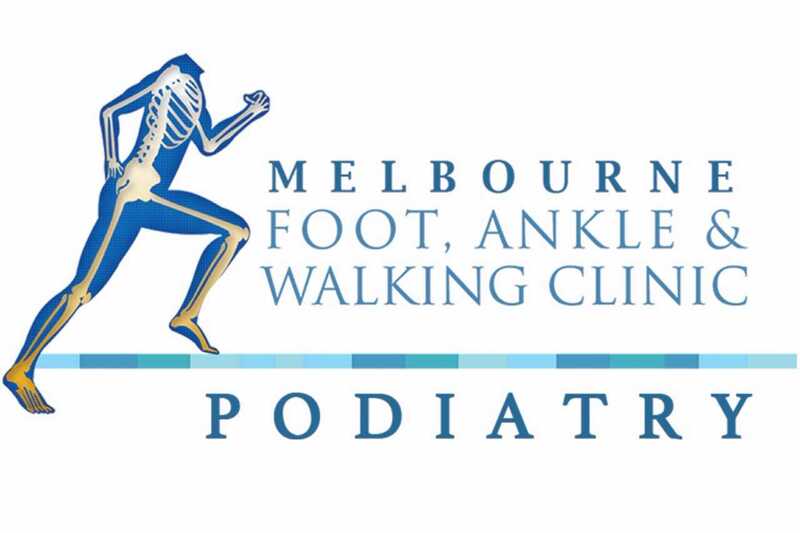 Please visit www.melbournewalkingclinic.com.au to see our more general podiatry and children’s podiatry website. At Melbourne Heel Pain we use the latest 3D scanning technology if or when Orthotic Therapy is required. We use the same laboratory as the Australian Wallabies, Podiatry Universities, Cricket Australia, AFL clubs and NRL clubs to ensure we are dealing with the best in the business. We have the latest Extracorporeal Shockwave Therapy Units and can offer this treatment at all our clinics. If you have Plantar Fasciitis then your pain will most likely be sharp and at the base of your heel. It is often worst when standing after a period of rest. E.g. getting out of bed. The pain can be excruciating, it may feel like a stone is pressing into your heel. If this sounds like you, we are here to help. If you have a Heel Spur, it can be under the heel (more common), or at the back of the heel. You may have both. It is a calcified build up of bone, however keep in mind the spur itself is generally not the issue. It is the aggravation to the area, most commonly where the plantar fascia attaches, that is the issue. It is very closely linked to Plantar Fasciitis. If your son or daughter has Sever’s Disease they are most likely between the ages of 8 -12 (for girls) or 9-13 (for boys). Pain is normally experienced towards the end of exercise. It can be bad enough that it changes the way they move, they might appear to be limping or standing on their toes after sport. It is normally worse after jumping/running sports. Achilles Tendonitis and Achilles Tendonopathy are two very different conditions, both can be crippling and can effect anyone at any age. Firstly we differentiate between the two conditions, secondly we assess to determine why it occurred, only then can we recommend a treatment that will work. 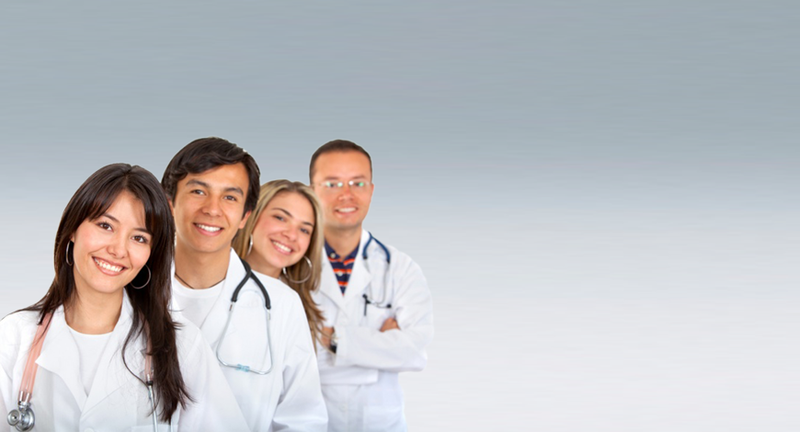 With 7 convenient locations, many of them housing GP’s and other specialists. You will always see a nationally accredited Podiatrist with a lot of experience in heel pain management, however you can take comfort in knowing this is not a one man show. 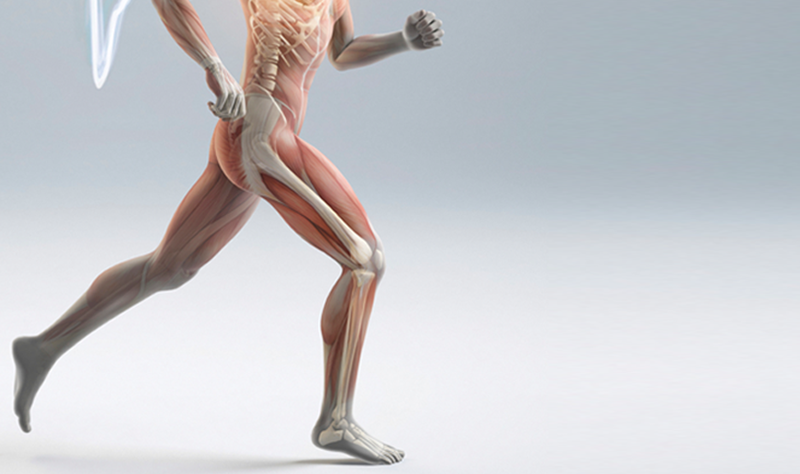 We are surrounded by a network of Podiatrists, GP’s and specialists, we work very closely with a Podiatric Laboratory and a Podiatric Sports Medicine Supplier as well as the Sydney Heel Pain Clinic to ensure everything we need to treat you successfully is done as professionally and as seamlessly as possible. 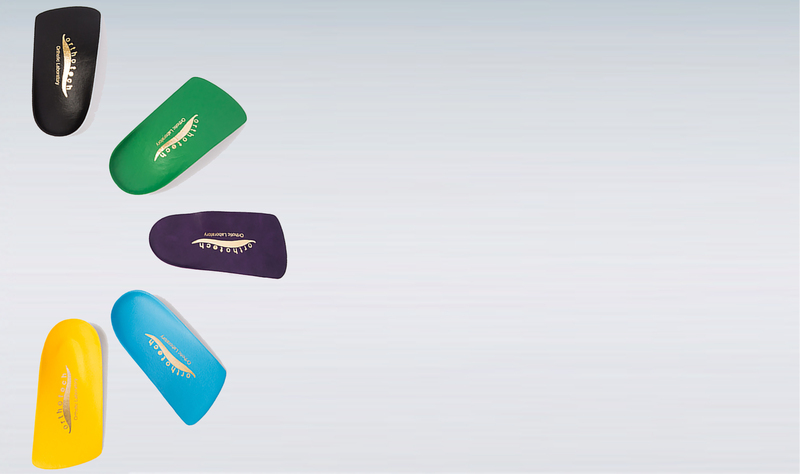 Be assured that your feet are in good hands. Podiatrists in Melbourne and the surrounding areas: Melbourne CBD, Blackburn, Springvale, Caroline Springs, Elsternwick, and Spotswood. Copyright © 2019. Melbourne Heel Pain. All rights reserved. Plantar Fasciitis Treatment and Heel Pain Treatment in Melbourne Australia.